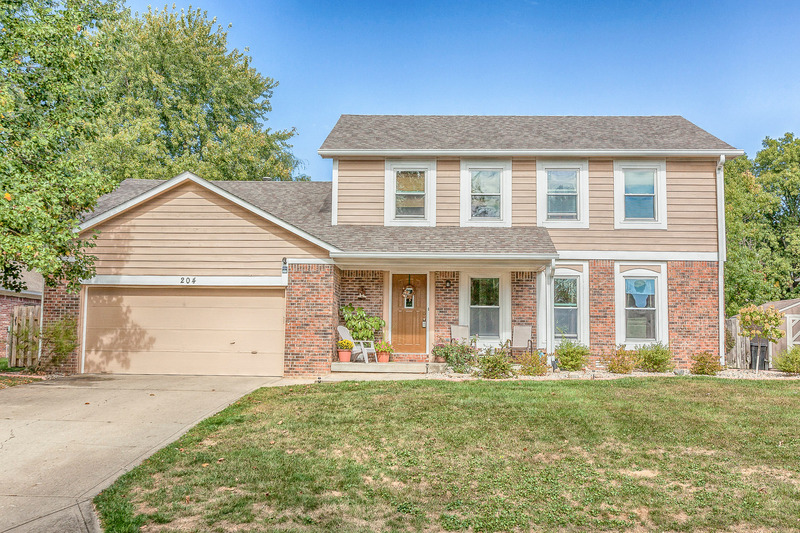 OPEN HOUSE SUNDAY SEP. 3, 1-3 PM! 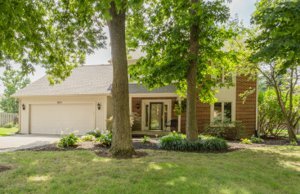 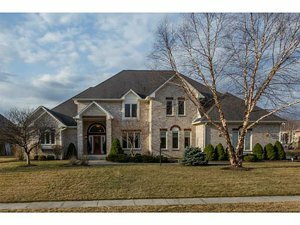 OPEN HOUSE - SUNDAY, SEPT. 3, 1-3 PM! 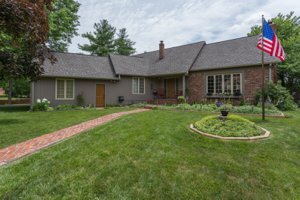 Amazing Ranch Home in Hill Valley!! 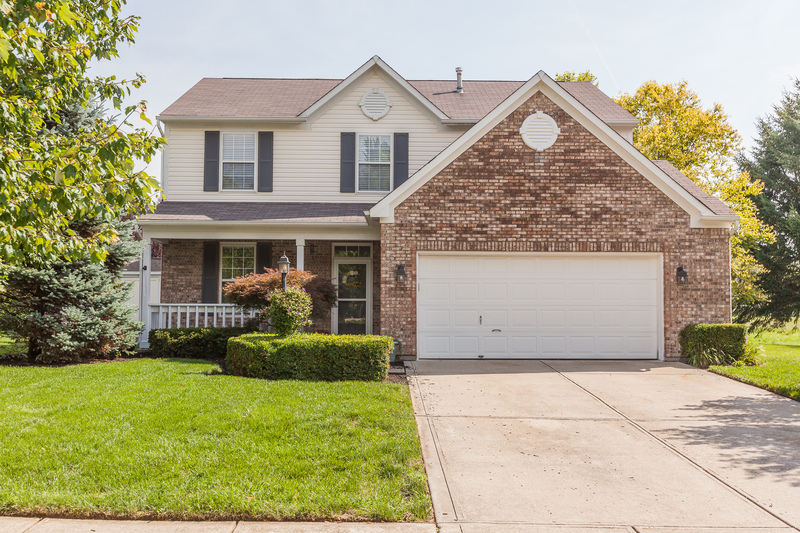 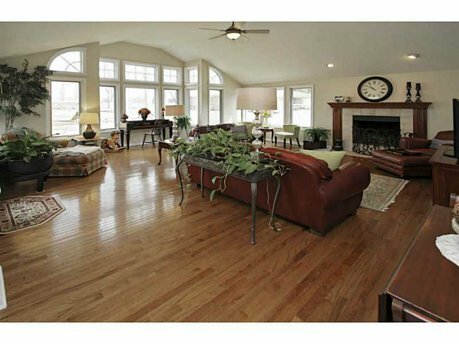 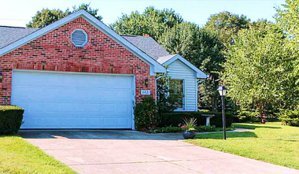 4 Bedroom | 2 Bath | Finished Basement | 3101 Sq Ft.